Currently I am on the plane on the way back to home country! 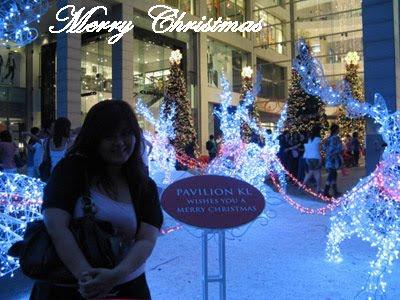 p/s: I got like 2 home.. the KL home which I always stay, or my hometown home which I seldom or rarely been at home ! So which home I will be .... I haven't decided...Anyway I have long holidays !! So happy.. Stay tune! !